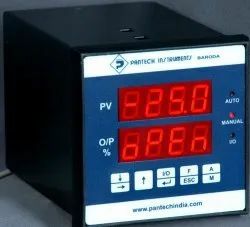 Leading Exporter of pid controller, humidity & temp. controller and humidity & temp. 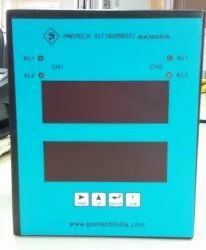 transmitter from Vadodara.